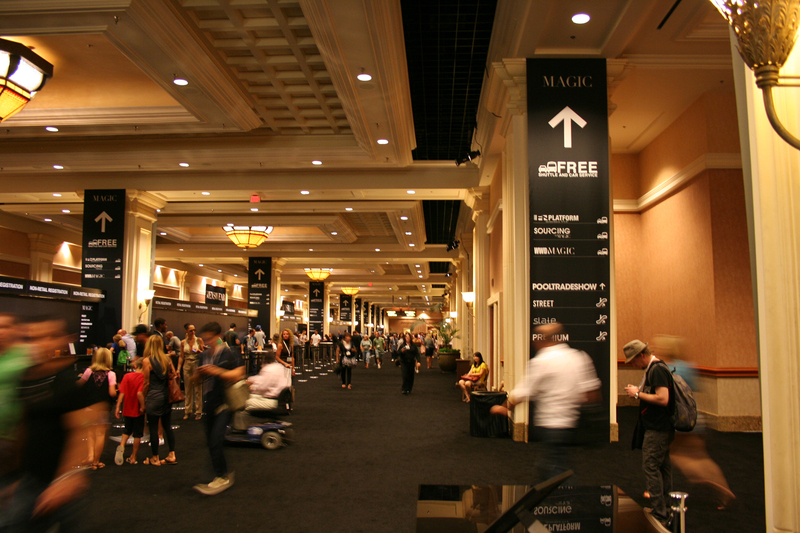 Magic Fashion Trade Event is one of the largest fashion trade shows in the country. 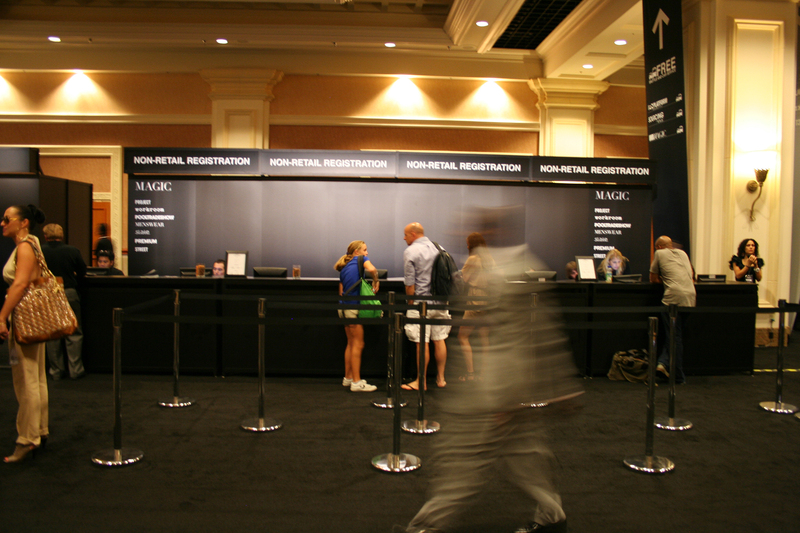 Cleanroom transformed Mandalay Bay Convention Center with an all new Way-finding system for MAGIC and PROJECT. 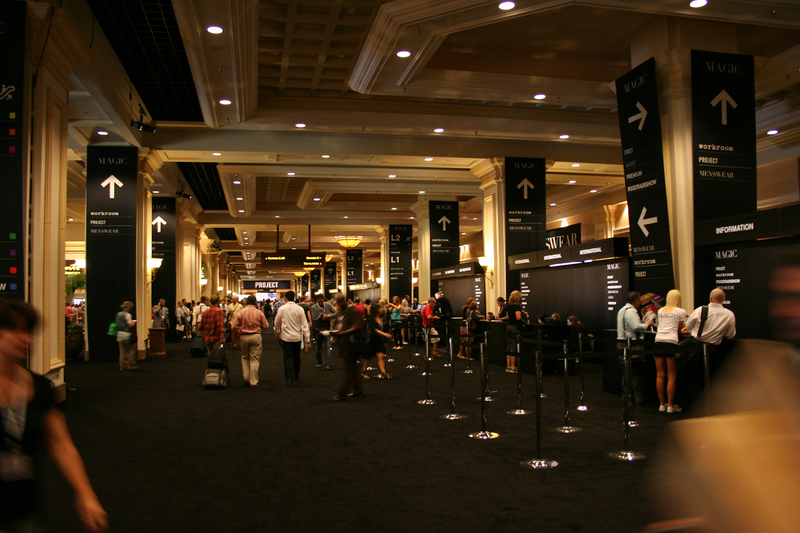 A simple black and white design contrasts with the convention center aesthetic and creates a bold contemporary look for the brands. 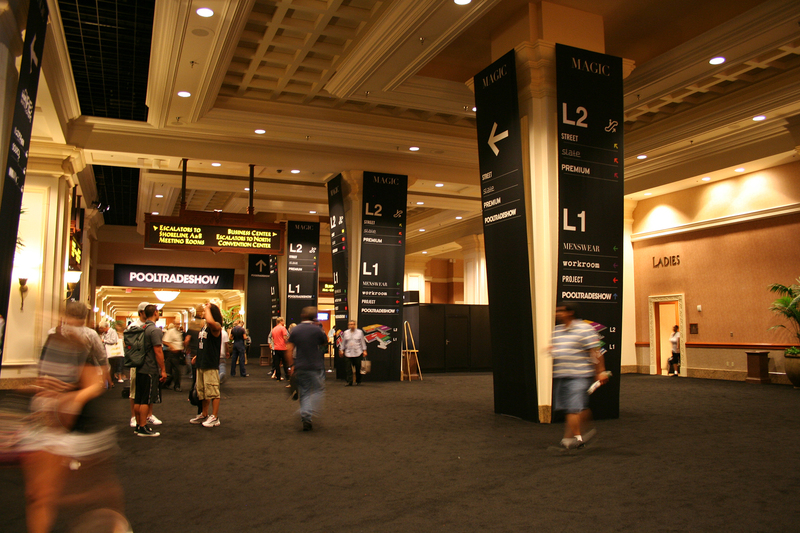 The wayfinding graphics were a jumpstart in rebranding PROJECT and MAGIC identities, which they translated into their promotional collateral and website presence after the Las Vegas Show 2011. Senior Designer @ Cleanroom Inc.